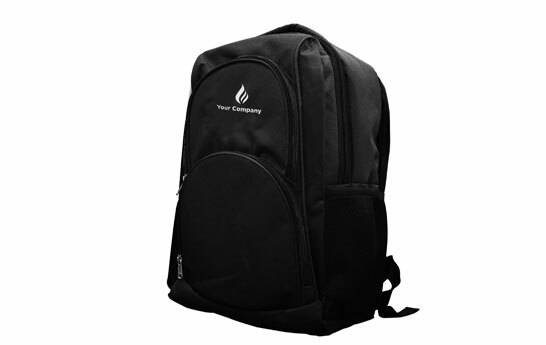 Some backpacks come with a goal of looking cool as well as storing well. 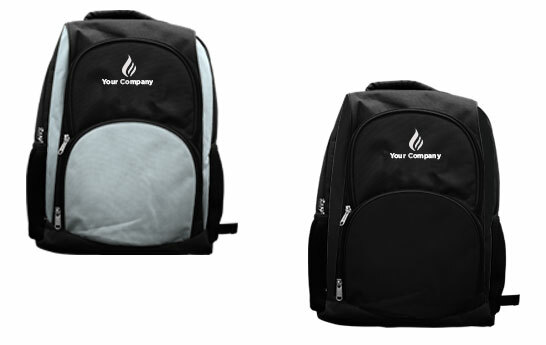 These premium backpacks have abundance of storage space with multiple compartments. More the zips, more the storage right? 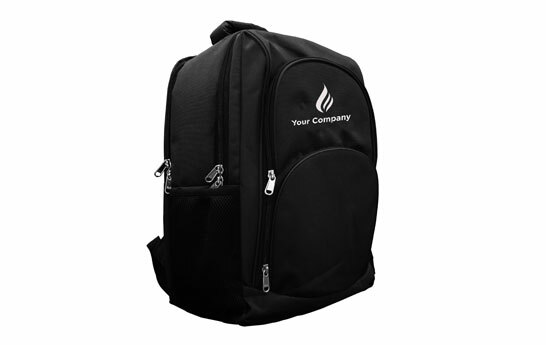 This bag even comes with a laptop sleeve making a professional's life easy. It's got a classy black colour. 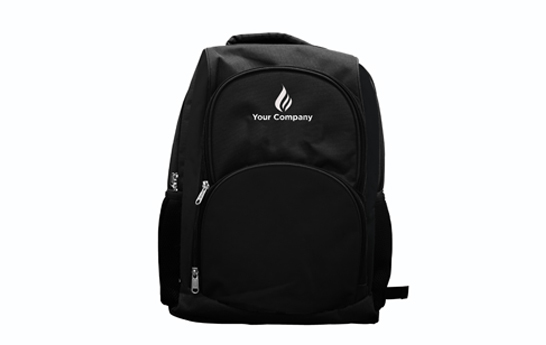 A great promotional gift for employees and clients, this bag is durable, tough and stylish.